In this episode we discuss an old trick palm readers use that you can leverage to get people to do what you want, why persuasion does not lie just in the message itself, but rather in how the message is presented, what the research reveals about why the context matters as much, if not more, than the content itself, why you shouldn’t ask people for their opinion but instead ask someone for their advice, how small differences that seem trivial make a HUGE impact on human behavior, and much more with Dr. Robert Cialdini. 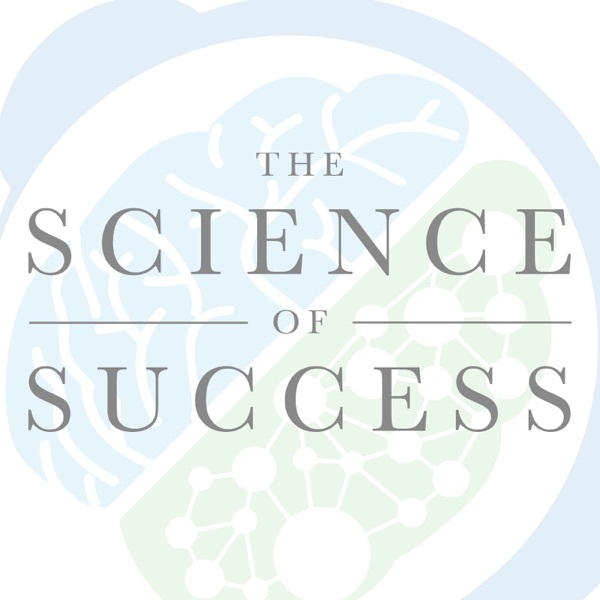 Dr. Robert Cialdini is the president and CEO of Influence at works. He is the multi best selling author of Influence: The Psychology of Persuasion, and his latest book Pre-Suasion: A Revolutionary Way To Influence and Persuade and he is currently a regions professor eremites of psychology and marketing at the Arizona State University . Commonly referred to as “The Godfather Of Influence” Robert’s work has been featured around the world with clients such as Google, Microsoft, IBM, The Department of Justice, and more. Research reveals that getting you to pay attention to something doesn't just reveal who you are, it makes you who you areHow small differences that seem trivial make a HUGE impact on human behaviorWhy most people don't’ recognize the subconscious priming of pre-suasionLessons from Dr. Cialdini's time as an amateur palm readerHow researchers boosted their response rate from 29% to 77.3% with one simple questionCan a photo change your ability to solve problems more effectively?How you can create a state of mind in your recipient that is consistent with the message you’re about to giveHow getting people to reflect on a particular trait that they might have can prime them to respond to what you want them to doHow you can get people to think of themselves as whatever you want them to beThis one trick palm readers use that you can leverage to get people to do what you wantPersuasion does not lie just in the message itself, but rather in how the message is presented"Tell me what you’re paying attention to, and I'll tell you who you are"Does it matter what store you’re standing in front of if you ask a woman for her number at the mall?Why Pre-suasion is "a dangerous stick of dynamite"The medium is the message, the messenger is the message, and the multitude is the message - the true power of authority and social proofWhat does the United Kingdom’s tax policy have to do with creating more influential communicationLearning what most others are doing is a message itselfContext matters as much as or more than contentHow can you ethically leverage the concepts of persuasion?One thing you can do to hack job interviews using this simple tacticWhy you shouldn’t ask people for their opinion but instead ask someone for their adviceWhy its better to ask for $75,123.00 than $75,000.Ask yourself “What is it about my message that will make it most wise for people to say yes to it”Is it possible to use pre-suasion on ourselves?How changing a simple image can improve your ability to solve problems by more than 48%The best thing you can do to prime someone for change (the simple easy thing you can to do to get people to change)And much more!